Each year the Web Marketing Association names the Best Intranet web site as part of the annual WebAward Competition. 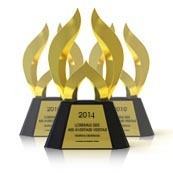 Since 1997, the WebAwards are recognized as the premier industry based Website Award program in the world. Click here to enter your Website into the Web Marketing Association’s 2017 WebAward Competition. Valuable feedback to help Benchmark your efforts against other Intranet industry websites. Each year the Web Marketing Association's WebAward Competition names the Best Intranet web site. Best websites are selected by judging the entered websites using seven criteria - design, ease of use, copywriting, interactivity, use of technology, innovation and content. Websites not selected as best Intranet website are also eligible for an Outstanding Website Award or a Standard of Excellence Award. Stay up to date with the all the Web Marketing Association Award programs and join our mailing list or sign up for our RSS feeds. You can also follow us on Facebook, LinkedIn and Twitter. Entering the WebAwards can help keep you up on Intranet Trends by showing you how other Intranet websites compare to the WebAward standards. You also can make Intranet news if you have the Best Intranet website. Intranet news letters will want to cover you win bringing you additional visibility within your industry. The 2017 Call for Entries is open! 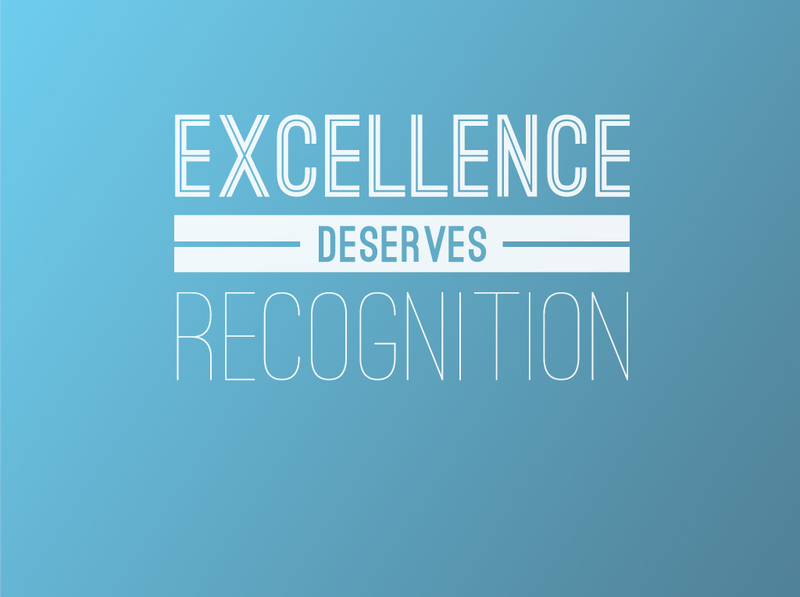 This is your opportunity to win the recognition you deserve. You might have the next Best Intranet Web site waiting to be recognized! 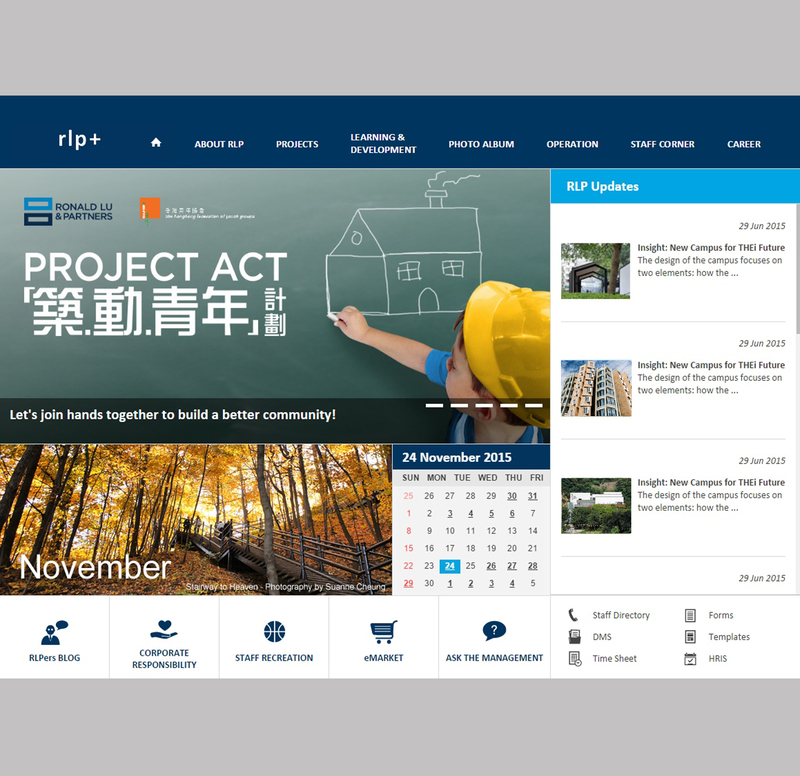 2016 Ronald Lu & Partners RLP Intranet "rlp+"